Nicolas Cage is looking to settle his debts. The tax-troubled star said he's going to pay $14 million in taxes to the IRS, according to People. "Over the course of my career I have paid at least $70 million in taxes, unfortunately, due to a recent legal situation, another approximate $14 million is owed to the IRS," the star told the mag in a statement. "However, I am under new business management and am happy to say that I am current for 2009, all taxes will be paid including any to be determined state taxes." 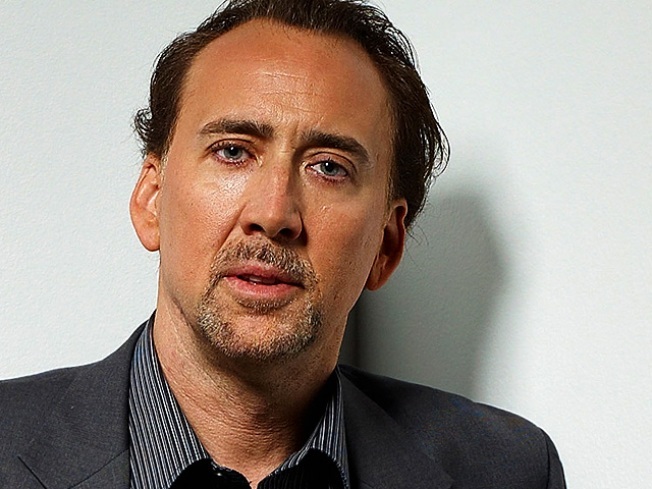 As previously reported by AccessHollywood.com, Cage is embroiled in a number of lawsuits, including one filed by Red Curb Investments. The actor recently lost two of his New Orleans homes in foreclosure auctions.